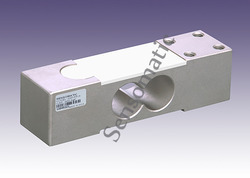 We are offering a complete choice of products which include Small Bending Beam Load Cell. 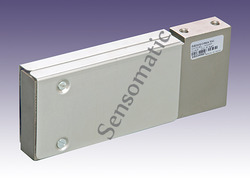 We are offering a complete choice of products which include Long Bending Beam Load Cell. We are offering a complete choice of products which include Jumbo Bending Beam Load Cell. We also offer a wide range of Corner Load Cell. 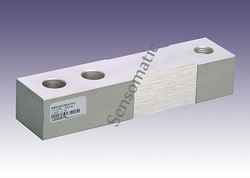 We provide our clients an array of Triple Beam Load Cell. 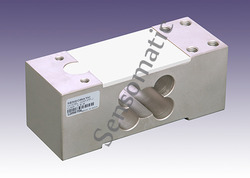 Looking for Single Point Load Cell ?